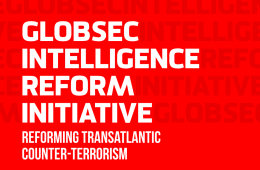 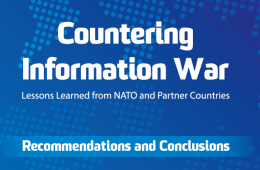 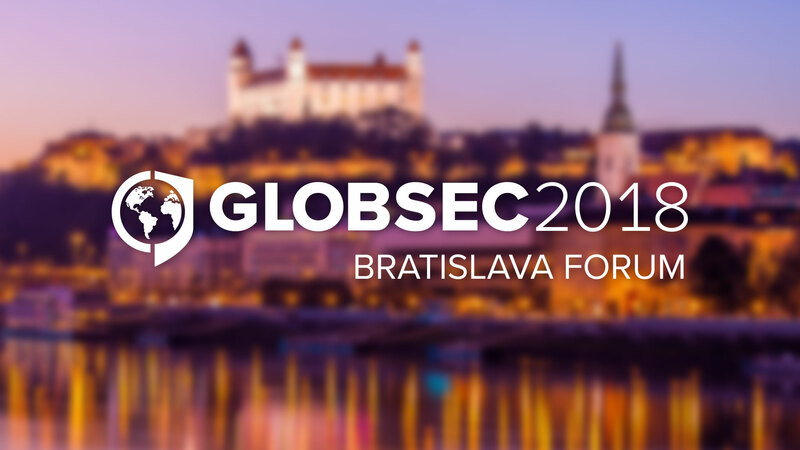 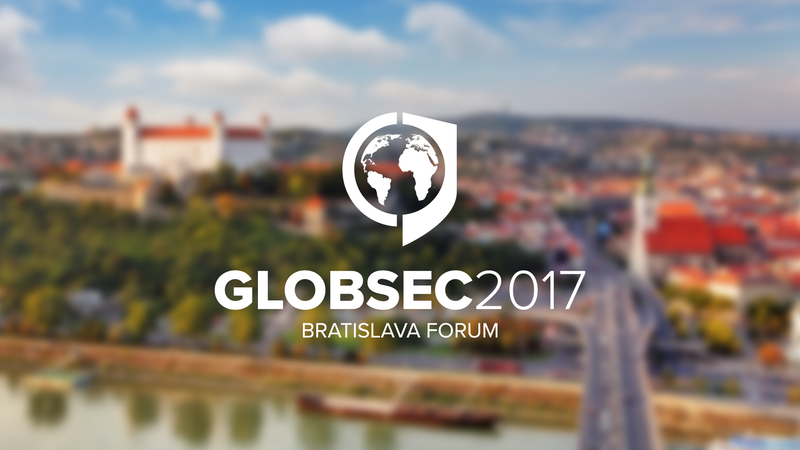 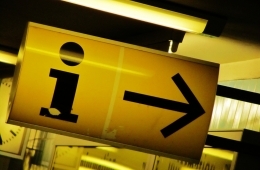 The GLOBSEC Policy Institute’s bi-weekly overview of conventional and social media discourse in the Czech Republic, Hungary and Slovakia monitors propaganda and disinformation attempts, as well as democratic responses in the on-going information war, in order to increase awareness about this recently emerged challenge and promote fact-based discussion in Central Europe. 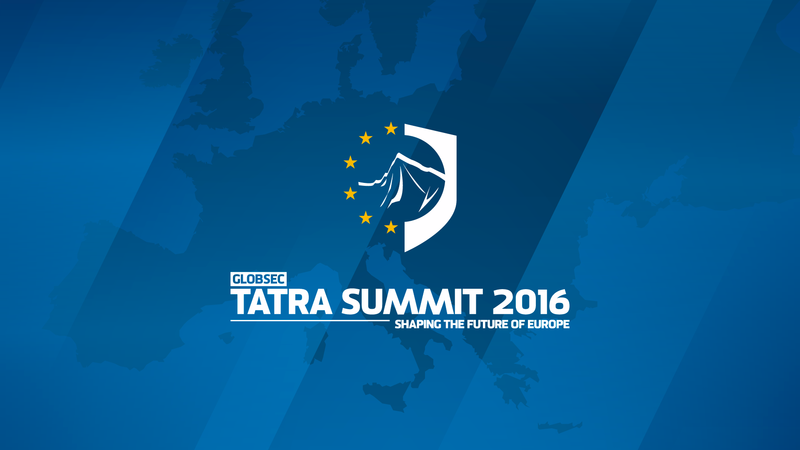 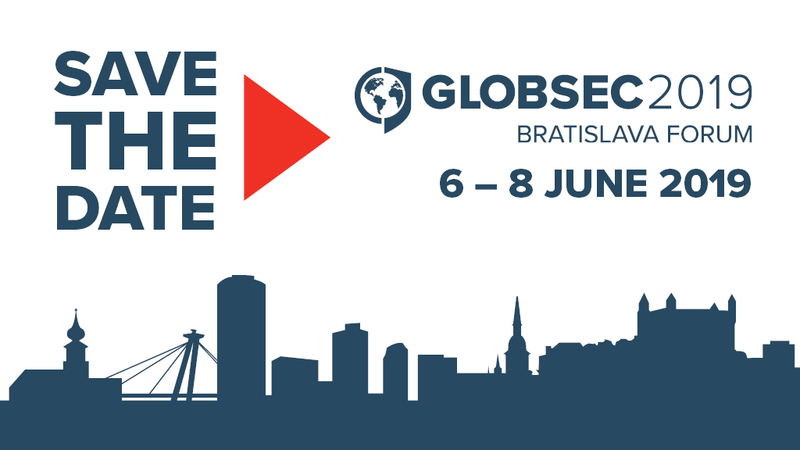 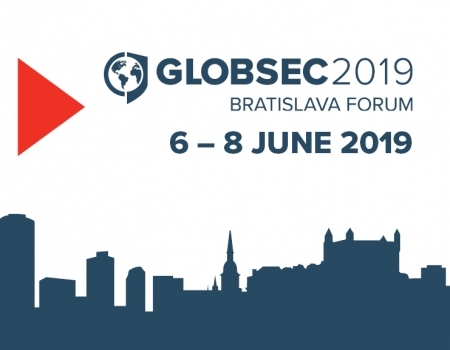 GLOBSEC Tatra Summit is a prominent annual conference on the most pressing European political, economic and financial issues with an ambitious goal – to contribute to the shaping of the future of Europe. 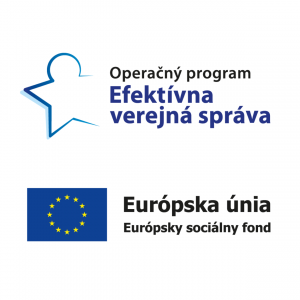 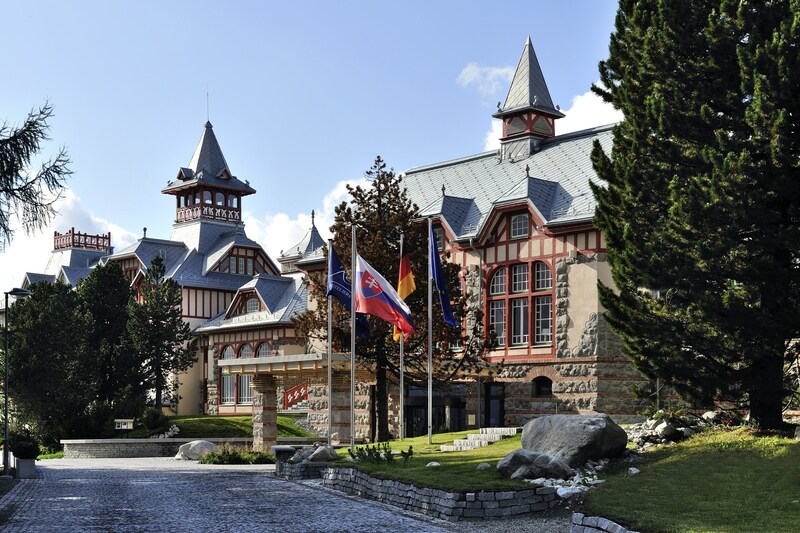 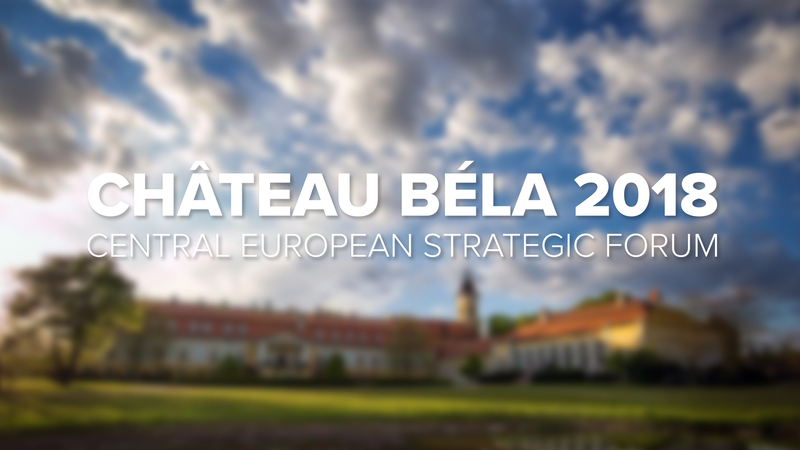 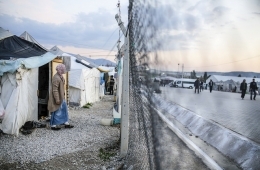 Since its foundation, it has become an indispensable meeting place of hundreds of governmental and EU representatives, experts and private sector.